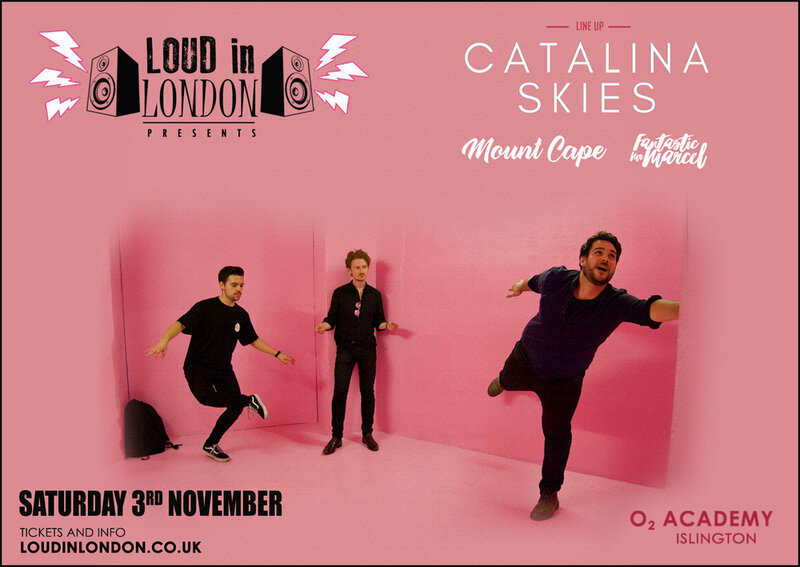 So happy to announce that I will be supporting “Catalina Skies” at the 02 Islington Arena on the 3rd of November. I will be taking to the stage, with a 3 piece band and hope to deliver the best performance yet. I really hope you can all make it, I would really love all your support and appreciation. Doors open at 6pm, I will be selling tickets for £8. Please me a message if you have any question.